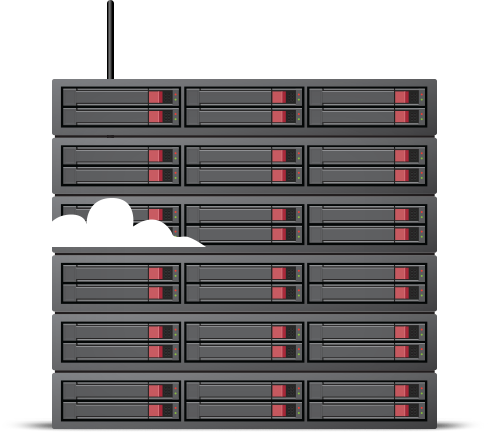 High quality SEO hosting with multiple C class IPs on VPS or Dedicated Server. Check out our fantastic hosting packages! Buy expired domains with high pagerank and SEO metrics in our marketplace. White label the marketplace and cross sell on your clientbase. Big numbers of IPv6 and 160 000 IPv4s devided in 35 A classes, 70 B classes and 1 200 C classes. Use our redundant proxy cluster or an own server. will be in your disposal 24/7 and what is even better?